Whilst the Aim for the Sky team are all happy to work in the rain (and regularly do), we recognise that not all delegates want to brave the Great British weather. So if you're organising an event for your team in Autumn, Winter or even in Spring or Summer and you don't want to risk getting wet, then here are our top suggestions for activities that will keep you warm and dry. Chain Reaction: This is one of our newest activities and is a great way to get your team working together in a fun and creative environment. To succeed at this activity your team must create a free flowing chain reaction that moves from one raised platform to the next. 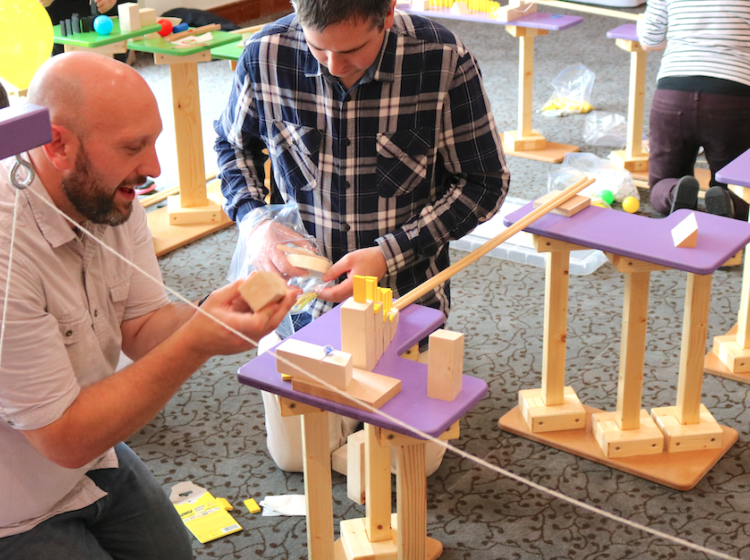 Using a mix of dominoes, ramps, balls, wooden dowels and connecting pieces, your team must create a reaction that moves seamlessly through your section and links to the next team's section. Points will be scored for planning and design, execution (does it work?) and for creative flair. So don't be afraid to think big, be inventive and to wow the judges with your creative talent. This event can be set up in a large conference room, so if you don't fancy venturing out this is a great option. 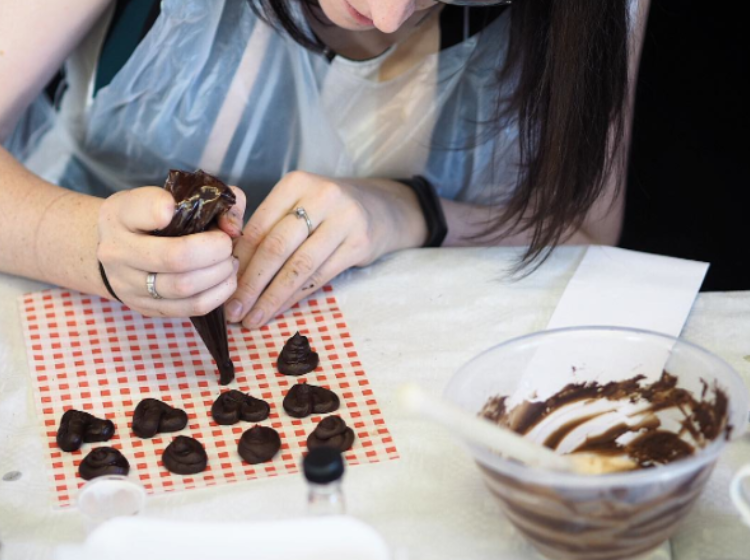 Chocolate Making: If you're looking for an indulgent addition to your next conference or event then chocolate making is a great option. Not only do you get to stay inside, you can celebrate with your team whilst creating some some tasty treats. Our chocolatiers are experts in the art of blending chocolate and will teach you how to turn the raw ingredients into delicious chocolate bars, lollies and truffles. When you're finished, we'll help you wrap your creations to take home to share with friends and family, or eat later! Our Chocolate Factory activity is great as evening entertainment or as a daytime challenge, so works well for a variety of corporate events. The Treasure Chest: We've filled a chest full of prizes such as wine and chocolate. To get your hands on the treasure you team need to open the 9 padlocks which lock the chest. Armed with a treasure map you must follow the clues on your treasure map and complete a series of different activities to receive the key codes. This is a really versatile option for clients who are nervous about bad weather but ideally want an outdoor event. 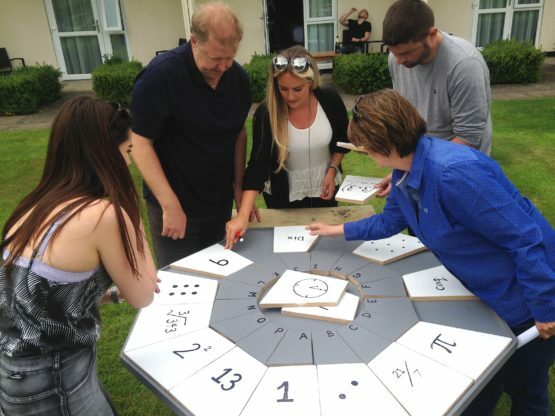 If the weather is good, the majority of the challenges can be run outside, but if the weather is bad, we can move the puzzles indoors to avoid the rain. So get ready to test your reactions, navigate labyrinths and work together to win this event. Mixing Cocktails: Ever wanted to learn to make your own cocktails from scratch? Well now you can. Our skilled bartenders will teach you how to blend ingredients to make some classic cocktails before putting your team to the test with some cocktail making games and challenges. 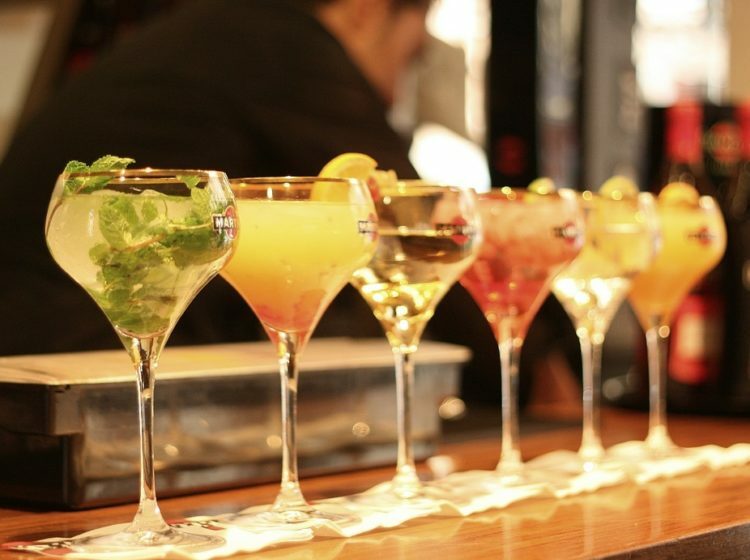 Once you've learned the tricks of the trade, then we'll get you to work in groups to create your own unique cocktail. So, if you want to stay indoors and celebrate with your team, then our cocktail masterclass may just be the perfect option. 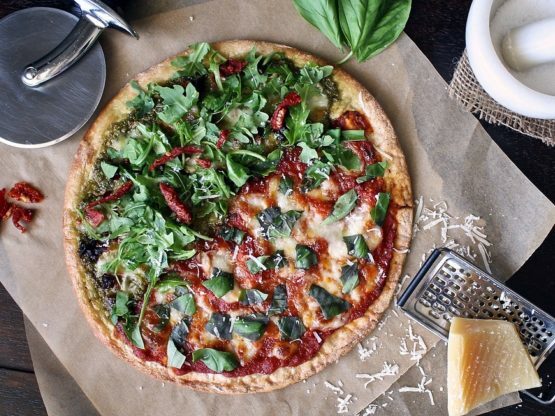 Plus you can impress your friends with your new skills next time you have guests round. Whatever the weather we want our clients to make the most of their events. So whatever you are looking to achieve, get in touch. We've organised events of all sizes for companies looking to entertain clients, reward their staff and those looking for a little something extra to add to their training day or corporate event.